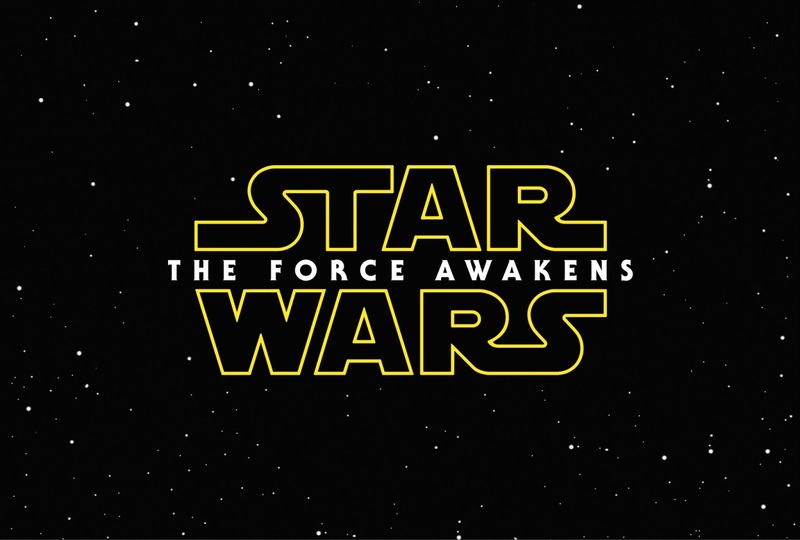 On December 18th, The Force Awakens blasted into theaters. 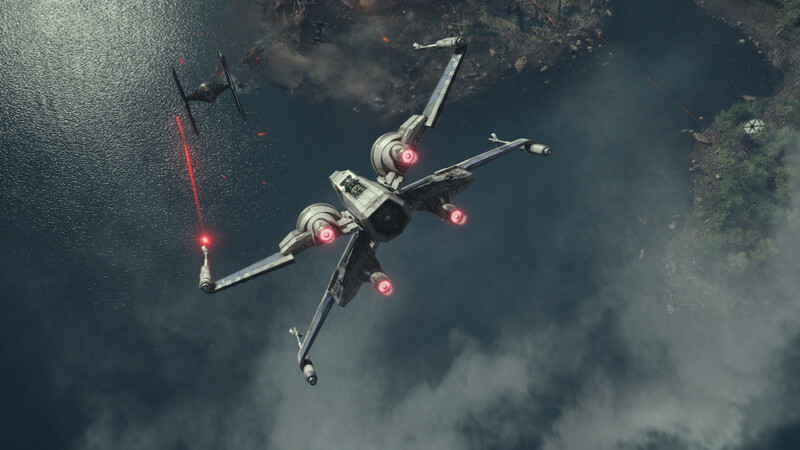 We were greeted by new locations and new characters as we returned to the world of Star Wars. How did The Force Awakens measure up to its predecessors? Here's what we think. I had mixed feelings about The Force Awakens, overall. There have been a lot of discussions online about the film’s many throwbacks to the original trilogy – if they made The Force Awakens a “copycat” film or if the throwbacks were instead a useful way of easing audiences into believing that, yes, this is the Star Wars they know and love. I think the truth was somewhere in-between. I understand what Abrams was trying to do with the throwbacks, and I certainly don’t think they were so bad they ruined the movie. However, I think they could have been handled better. And no matter the reasoning, it is a bit tiresome seeing the main mission be destroying a death star not a second but a third time. My biggest complaints about the movie were that it was very action-oriented and felt more like a long string of side-quests rather than one cohesive plot. This seemed less like an attempt to portray a realistic journey and more like an attempt to throw in as many Cool! Action! Scenes! as possible. At times, it felt more like a theme park ride than a film. I would have preferred that they focused more on the characters, especially considering the whole point of the movie was to introduce us to the new heroes. As they are, I’m not really sure how I feel about most of the characters yet. There’s nothing about them I dislike, but I don’t feel I really know who they are yet either. Take Rey for example. I appreciate the fact that the main Star Wars hero this time around is a woman and one that is independent and capable while still being human and flawed. But I don’t think that alone makes her a good character. I don’t think we should be so desperate for good female characters that we set the bar lower for them than we would a male character. 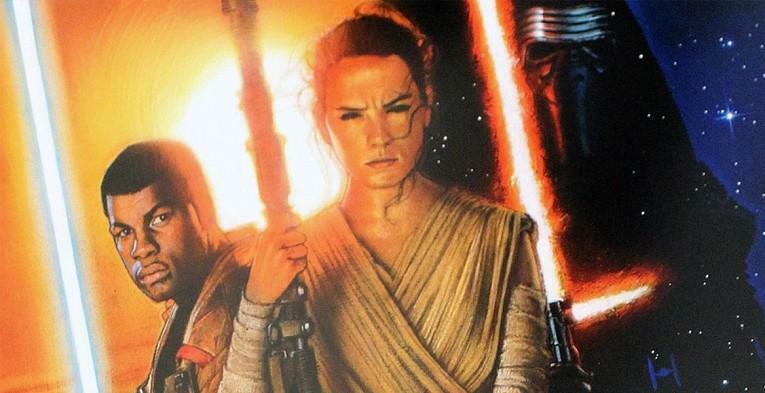 And to be honest, I don’t think Rey is as developed as she should be at this point. I mean, what do we really know about her? We know about her abilities – that she can fight, pilot a plane, use the Force remarkably well, and speak multiple languages fluently. We’ve seen a few of her flaws – that she can be overconfident, and that she’s afraid to follow her destiny because she still wants to wait for her family back home. But I still have a very unclear picture of who she is as a person. I can’t picture what it would be like to sit down and have a conversation with her, what she would talk about, what she likes and dislikes, or even her overall temperament. I only know what she’s like in a fight, and that she has trouble leaving home. Finn suffers from similar problems, though I do at least know he’d crack a lot of jokes during a conversation. Poe, I think, suffers from lack of character development worst of all. I know very little, if anything, about his motivations, where he comes from, or where he’s going as a character. 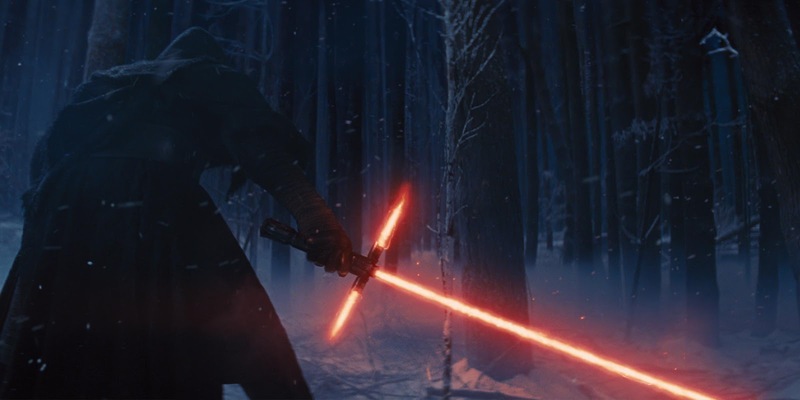 The only character I felt I really got to know, or felt any attachment to, was Kylo Ren. And I think he was extremely well done. I love the unique story line they are laying out for him. Having him be “seduced by the light side” is such a fun reverse of the struggle we normally see in characters. And it was amusing to discover that this supposedly heartless and dangerous villain is basically an angsty, temperamental teenager. I look forward to finding out more about him, what side he ultimately ends up on, and how much of the evil in him is his own and how much is due to Snoke’s manipulation. What I especially found intriguing was the relationship between Kylo and Rey. It’s pretty clear they are drawn to each other in some way. But how? And why? Are they related? Is he destined to come back to the good side and fall in love with her? Is she destined to go to the dark side and fall in love with him? Or is it just the foreshadowing of fate I’m feeling, that each is destined to be the great archenemy of the other? There’s such an energy between those two characters; I can’t wait to see where they take them. I think there were a lot of odd moments in The Force Awakens that, depending on whether or not future movies address them, could be plot holes or character inconsistencies. If Rey was so unfamiliar with the Force as she seemed to be, how did she know she could use mind control on the storm trooper? And why didn’t she use that power to get more food back when she was working on her home planet? Why is Rey so much better than Luke was at using the Force despite not having the training he had? And why would Luke abandon everyone like that in their time of need just because he was upset? Worse things have happened to him in the past that he handled with his head held high. But Kylo Ren betrays him and suddenly he has to isolate himself for years? There has to be more to it than that because that’s just not the Luke I know. Speaking of Luke, while I got to see the prequels in theaters, this was the first time I’ve ever gotten to see my favorite character on the big screen. And it was magical. It was unfortunate he didn’t have much screen time or any lines, but I still got chills during that end scene. In real life, Mark Hamill doesn’t look much like Luke anymore; I have difficulty seeing traces of the character when I look at his face. And yet, at the end of The Force Awakens, he just was Luke, absolutely. There was no doubt I was looking at the same character from the original trilogy, and it almost brought tears to my eyes. It was nice seeing Han and Leia and Chewie again too. Han still seems like the same guy, though Leia felt a bit different. I’ve always been a bit leery of the Han/Leia ship and didn’t think a lasting relationship between them would be realistic. But I know a lot of people who like them together. So I love that Abrams found a balance that showed them still together and (mostly) getting along but still having had a good amount of bumps in their married life they had to overcome. I felt Han’s death scene was rushed and would have been much more powerful had they saved it for a future movie after they had better established his relationship with his son. It felt like they had barely introduced their relationship when suddenly it was all over. However, considering Harrison Ford’s dislike of the franchise, it would surprise me if it wasn’t a stipulation he insisted on in his contract for his character to be killed off in this installment so he wouldn’t be asked to return again. And if I’m right, I applaud Abrams in handling the scene so well under the circumstances, and I liked how it added to Kylo Ren‘s story. 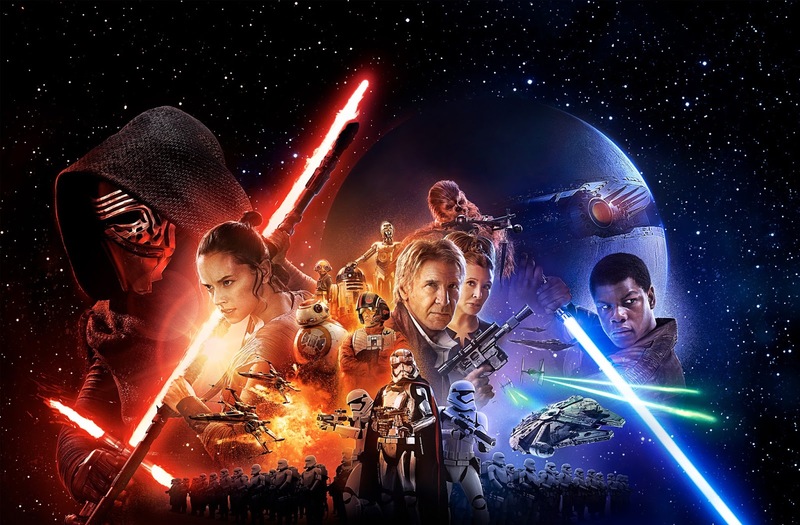 Overall, I’d say The Force Awakens was, for the most part, a 4-out-of-10 movie with some 9-out-of-10 scenes thrown in. So, adding it all together, I’d give it a 6 out of 10. I went into the movie with somewhat low expectations, so I wasn’t disappointed. And there were at least enough good aspects of the film for me to enjoy it and look forward to seeing what they do with the rest of the trilogy. I honestly believe that the best of the new Star Wars movies is yet to come. Wow, so... going in I was optimistically cautious about this movie. I mean, I've read some of the books from the Expanded Universe and to think beloved characters wouldn't be in the new film broke my heart. I was thinking that if I ended up hating it, that it would be an AU in my mind or something. Have I said that I have issues over losing the EU canon? :P But really, I can't wait for Episode VIII!! First off, Star Wars is back, and I love every moment. From the first moment the words “Episode VII: The Force Awakens” scrolled on the screen to the appearances of old faces to the final scene, the theater roared with cheers, laughter, and excitement only a Star Wars fan could understand. Star Wars has returned, and it’s better than ever. The movie exceeded all my expectations, and it wiped away all my worries and fears. J.J. Abrams, I love you. The story was familiar yet new. The characters—new and old alike—felt like familiar friends. The world of Star Wars felt fresh yet known. There were so many moments reminiscent of the original trilogy. I didn’t expect so much nostalgia. For the old characters, I knew something was coming. When I was halfway through the movie with no sign of Luke, I had a feeling he’d only show at the end. (But come on, you have to admit, that moment of him on the cliff turning and removing his hood to reveal his magnificent mane of hair was well done.) I loved Leia and Han and how they fit together in the movie. It was strong, important, and heartfelt. I’m grateful the old characters weren’t just thrown in there to give us the good, old feels. I’m glad they were important to the story. Which leads me to Han. *sigh* My first ever, possibly, fictional crush (alongside Luke because I definitely loved Luke too). I had a feeling it would happen. It was one of my stronger theories based on lots of things. It was heart-wrenching to watch. Kylo Ren killing his own father. Man, that’s not going to be good later (more on this). I hated seeing Leia, Rey, Chewie react. It hurt too much. Kylo Ren. I don’t hate him. His character was so good. I’m super pumped to see where his arc goes. I love the struggle between the light and dark. I’m intrigued by his desire to be like Vader. I desperately need his backstory. Like now. He’s definitely an interesting character. I can’t wait to find out more about him. For Rey, I hope we learn of her parentage and identity soon. While I’m banking she’s got Skywalker in her blood, I’m still rooting for her being Han and Leia’s daughter. There are a few theories out there to back me up. Overall, Star Wars has re-awakened. We’ve got a new hope (yes, I went there) in the future of Star Wars. And I’m thrilled to see what comes next! I've always been a casual yet passionate Star Wars fan. While I love it, I've been a bit passive. I've never had a feels-attack over Star Wars. I've never seen it on a big screen. I've never wanted to be in the Star Wars universe... at least, not as badly as I do now. 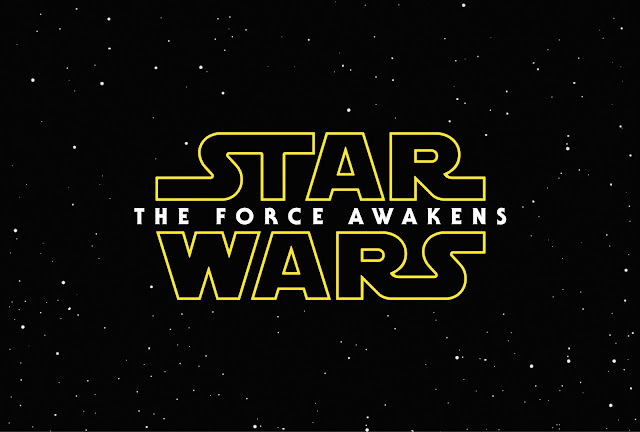 On December 18th, that changed, and the Force awakened. In Finn, in Rey, and in me. When the theme song and opening crawl began, I had chills. It's a moment that felt like pure magic and a moment I don't think I'll ever forget. It only got better from there. I was amazed at characters and locations both old and new. I felt excitement when I saw Han, Leia, and even C3PO and R2D2 again. All the references to the original movies (like Rey living in an AT-AT) were perfect and made me laugh all at once. At the same time, all the new additions were absolutely perfect. 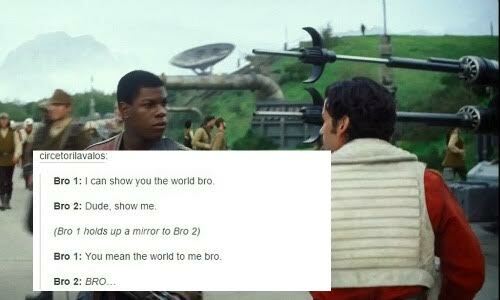 I fell in love with Poe and Finn immediately. 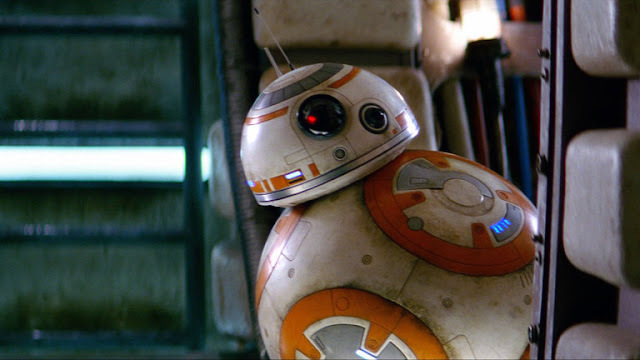 I also fell head over heels in love with BB8. 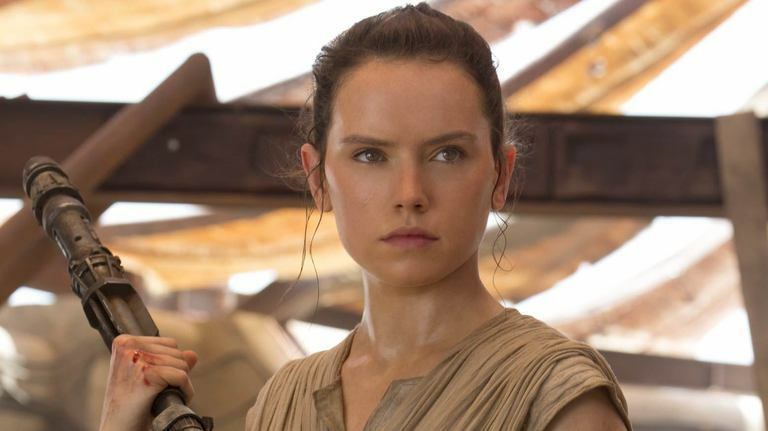 And when I realized how many girls would look up to Rey, I teared up in the theater. I enjoyed seeing the struggle between light and dark in Kylo Ren. Unfortunately, I can't forgive him for killing Han Solo. I cried, and that is one twist I did not see coming. It was awful and horrible. I hate it. While I do feel the best movies are yet to come (at least I hope so), this was still such a solid episode. It reminded me of the original movies. It had lovable characters, snappy dialogue, and an intriguing plot line. I'm head over heels in love. If you need me, I'll be crying about Han Solo, falling more in love with our three main leads, and counting down the days until Episode VIII. Have you seen The Force Awakens? What did you think of it?